Can I get a cat if I am allergic? Should I keep my cat if I'm allergic to it? Are you allergic to cats? Or another allergen in your home? Even if you are allergic to some cats, other cats may not trigger an allergic reaction. Keep reading for more advice on managing symptoms if you think you are allergic to your cat. If you have an immediate reaction to cats, such as sneezing, itchy skin, watering eyes, coughing and wheezing, then you can be fairly sure that you are allergic to cats. For many people, the signs are more subtle and it can be tricky to identify the cause of your allergic reaction, particularly if your symptoms are triggered by another factor, such as dust mites, which are the most common cause of household allergies. Some people are allergic to some cats but not others. A trial separation can help you determine if your cat is the cause of your reaction. If you want to get a cat, but aren't sure if you are allergic, try visiting someone who has a cat, or a cat adoption centre, to test if cats trigger a reaction. You may want to ask your doctor for advice if this is the case. Bio-Life Petal Cleanse is a cat cleanser designed to remove allergens from your cat's coat. Allergy UK has more information on Petal Cleanse and other products that may help you. Certain breeds, or even different moggies (non-pedigree) trigger the allergies of sufferers more than others. Trial and error is the best way to find out which cats trigger your allergy. 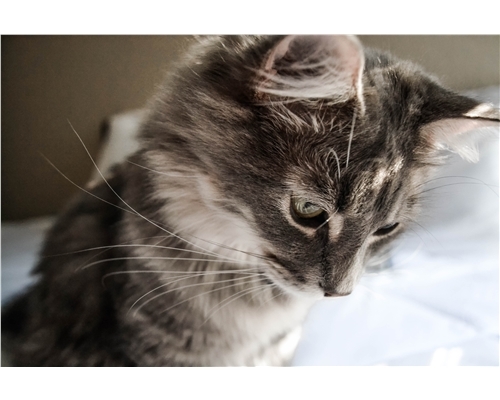 Cats Protection does not support the creation of hypoallergenic cats. The money spent on just one of these genetically-modified cats could help so many other felines in need. If you still want a cat even though you have a reaction to them, then your symptoms are probably mild to moderate and likely to be manageable using the suggestions above. Some people find that repeated exposure to the same cat reduces or eliminates their allergic reaction. There is not a single correct answer to this question. But before you decide whether to keep your cat, you must make sure that it is your cat causing the allergic reaction. You don't want to go through the stress and upset of rehoming a much loved pet if your allergic reaction is caused by dust mites. You have to decide whether the severity of your allergic reaction means you need to re-home your cat. 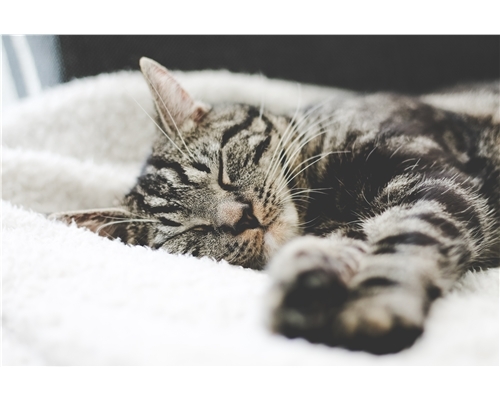 In some cases, the symptom-easing tips included above are enough to make living with a cat sustainable, but other people find that their allergic reaction makes living with a cat unbearable.